Whoops! You've caught us during a page overhaul. The links for our services are missing just at the moment, but it will be fixed soon. In the meantime, if you want to find out more about how we can work with you, please use the form below to send an email, or the scheduler to book a call. Every business is as different as their owner and their people, no two are exactly the same. So if that's the case, then why do so many businesses look pretty much the same as the next and struggle to stand out at all? Well probably because they're all doing the same things. Doing what they think they 'should' be doing and not spending enough time thinking about what they could be doing and what they really want to be doing. 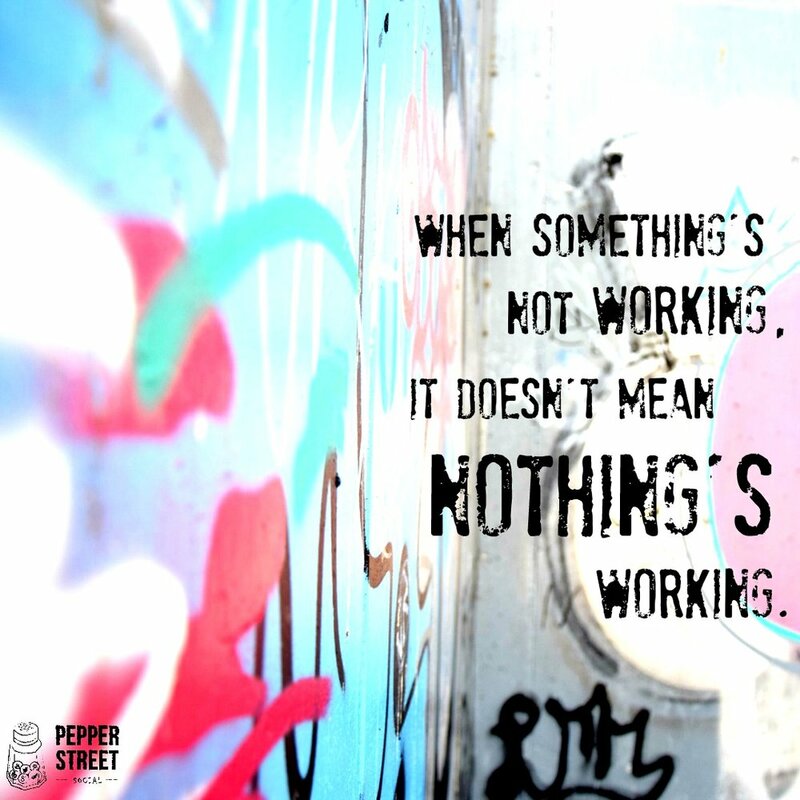 Pepper Street Social's philosophy is that our differences are our strengths. That's why we pride ourselves on offering custom solutions to every one of our clients - solutions that combine seriously good systems, brilliant branding and clever content. If you're after a 'cookie-cutter' solution straight out of the box, sorry, but we don't have one. We bake our cookies fresh and especially for you, every time. Systems and strategy go hand-in-hand. Yep, just like vegemite and cheese. Social media and content marketing are powerful tools, but without a plan, you're just stabbing in the dark, hoping for the best and could very well be wasting your time. And without a plan, you can't create a system ... without a system your efforts aren't going to be sustainable or consistent - both key ingredients to marketing success. 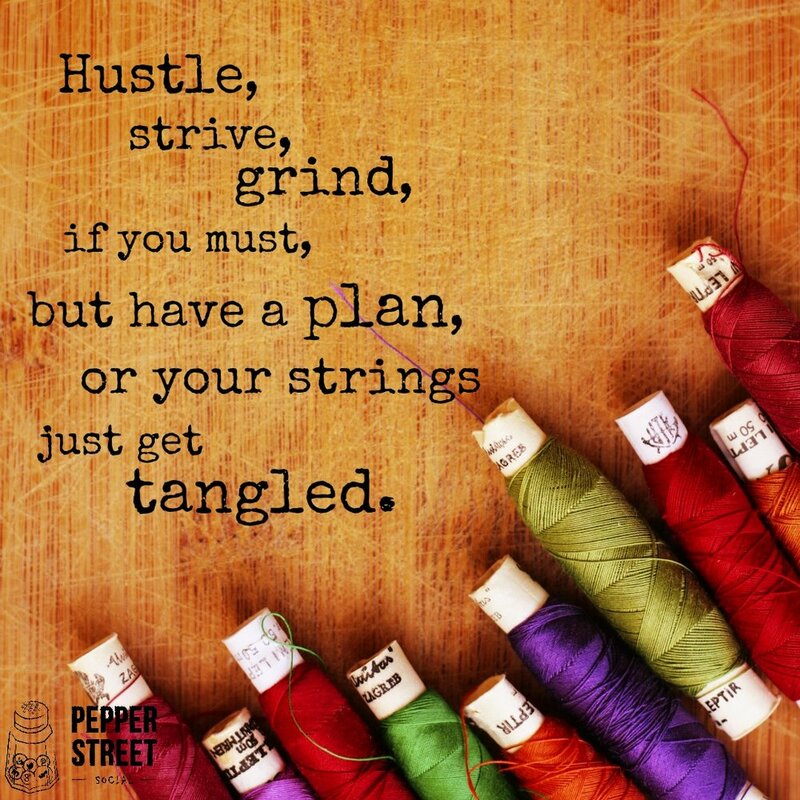 Whether you and your staff are managing your social accounts, or Pepper Street Social is doing that for you, your Strategic Marketing Plan is where the magic starts and how it's consistently sustained. Are you keen to get 'hands-on' with your content marketing? Not ready or in a position to outsource the job, but still need some help to get things sorted? Sick of wasting time and energy trying to cut through the BS and learn everything yourself? Then content coaching is for you. No two businesses are the same and no two coaching clients are the same, so that's why you choose your own focus and outcomes when we work together. That could be a specific component of your marketing, like setting up your email lists and newsletters, or a planning component so you can better manage and organise your content, or an expansion of what you already do like support with a Facebook ad campaign, or adding a new social platform. Content that resonates and engages your audience, while consistently expressing your brand's values and personality. When we manage your accounts, we work consistently and reliably to keep your customers coming back for more. Our social media management services offer customised posts carefully written in the voice of your brand, designed to increase your brand awareness, foster loyalty and grow your fan base. not sure what you need? how about we have a chat? I know, sometimes you're not 100% sure of what you need, but that's ok - let's have a chat and I'm sure we can figure it out and give you some direction for what's next. Just choose a time that suits, pop your details in and I'll give you a call. Thank you so much for taking the time to contact me - I'll be in touch soon.